Lisa O’Neill advises companies on a wide range of corporate and energy transactions, including mergers, acquisitions and divestitures, takeovers, joint ventures, re-organisations and commercial contracts. 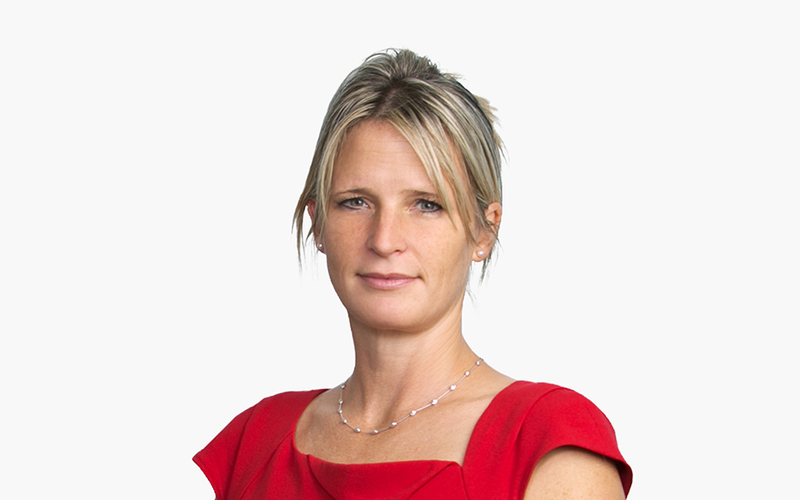 Lisa’s clients include major international and independent oil and gas companies, mining groups, corporates, infrastructure funds, financial institutions and private equity funds. Lisa has recently been shortlisted with her team by Legal Week in the M&A Team of the Year (Large Deal) category of the British Legal Awards. Will Private Equity Bet on the Price of Oil?